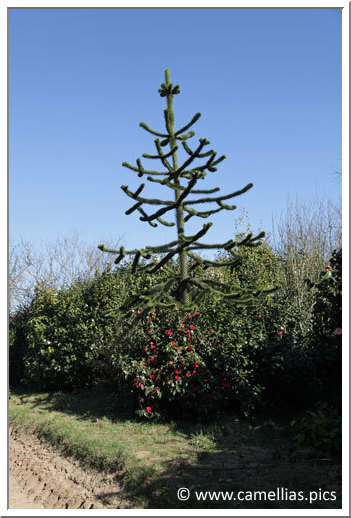 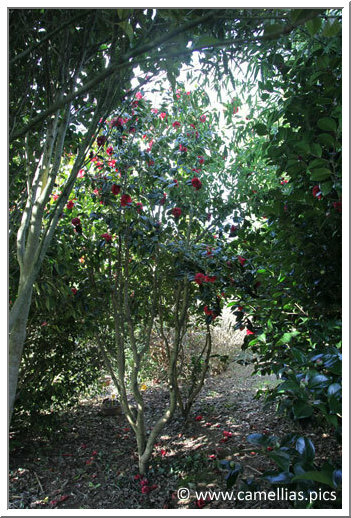 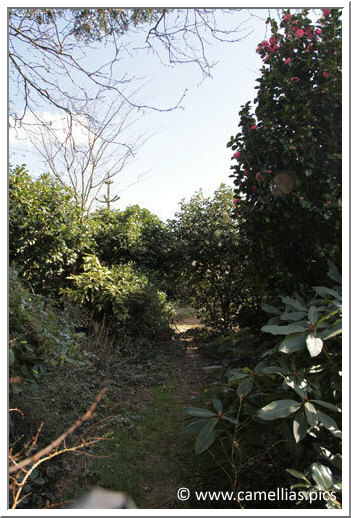 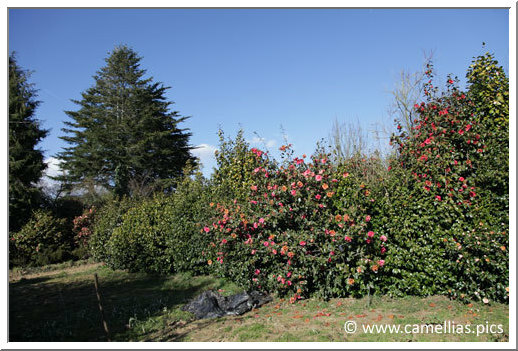 In the Morbihan, here is the garden of a camellia collector. 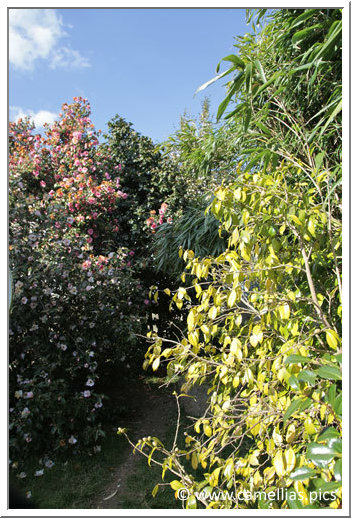 There is nearly a thousand cultivars . 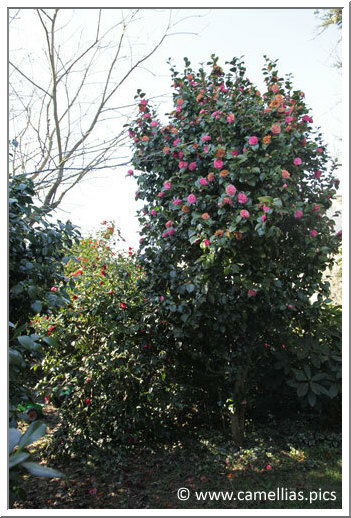 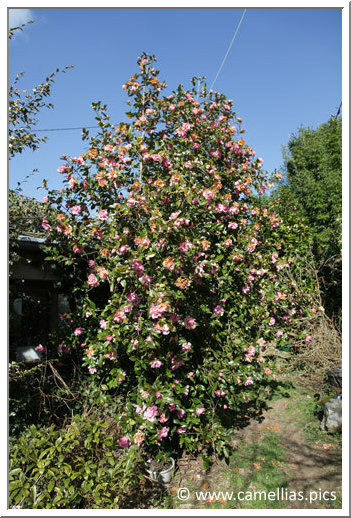 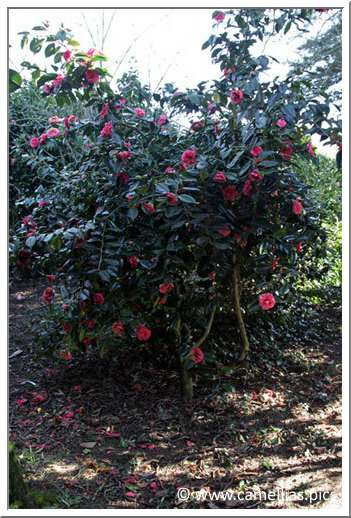 The climate is favorable and camellias are very strong. 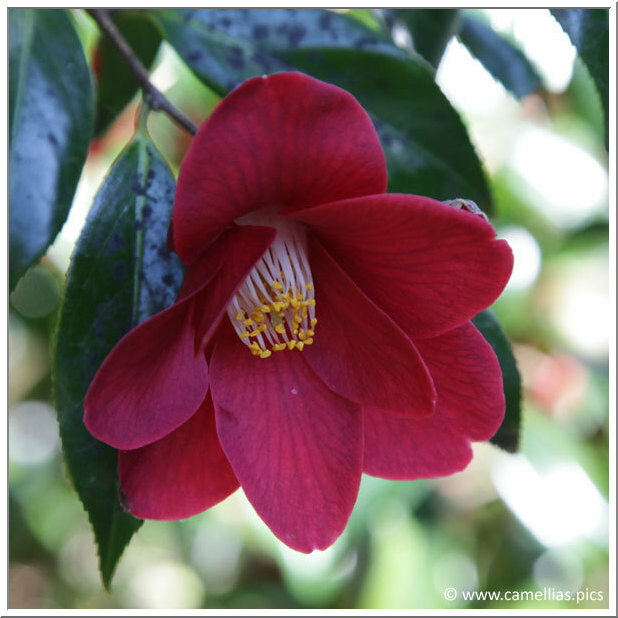 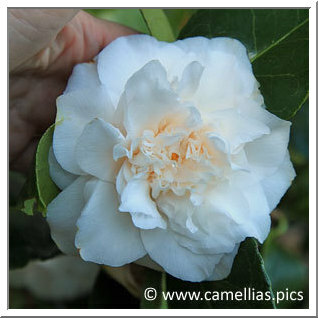 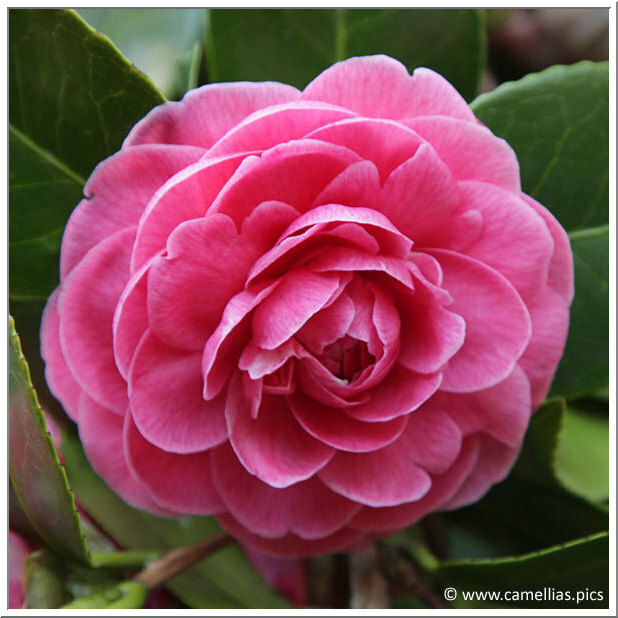 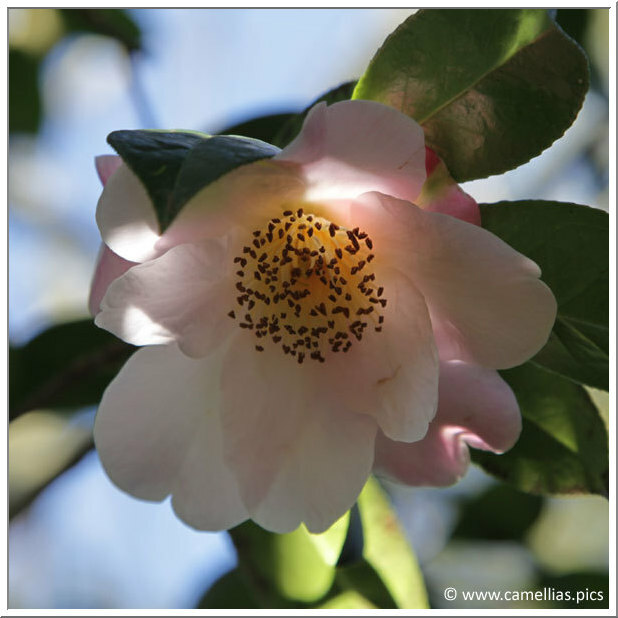 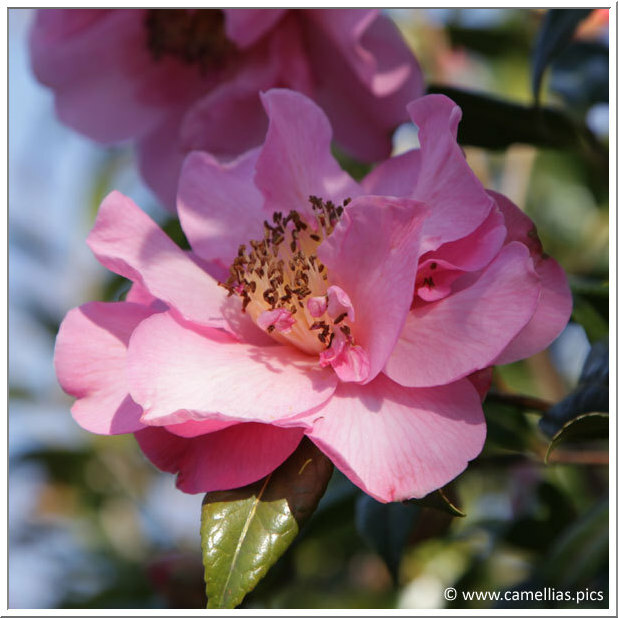 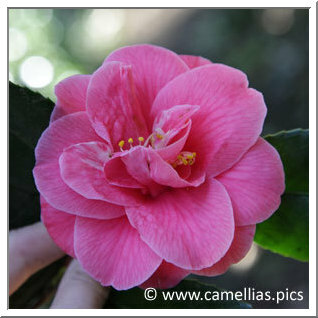 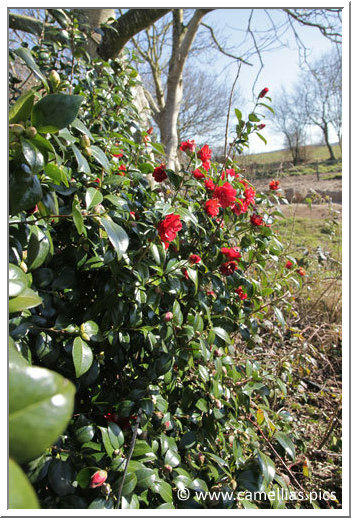 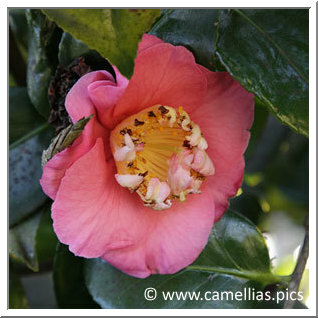 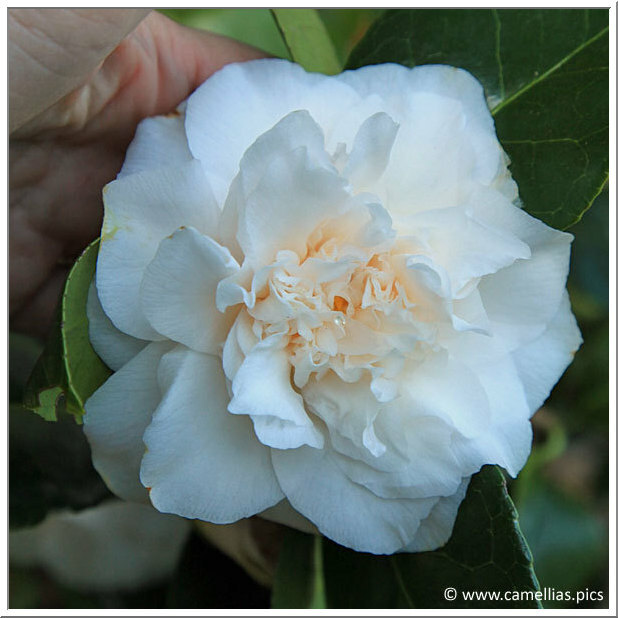 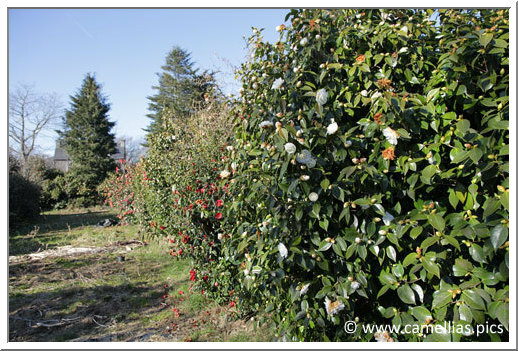 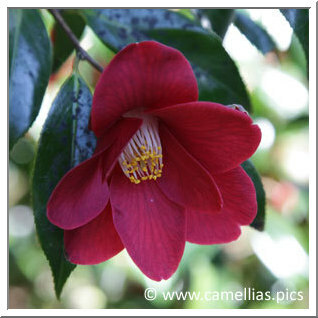 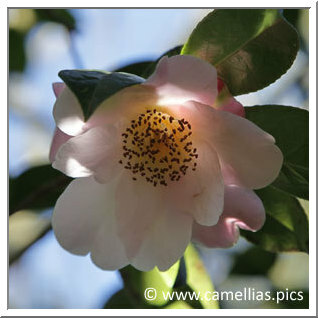 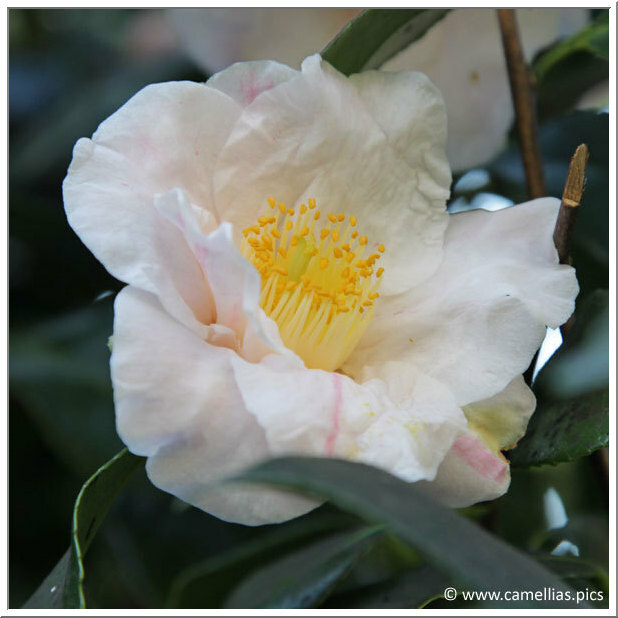 Here is an overview with some great subjects and some camellias in detail. 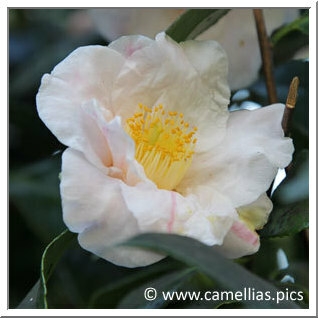 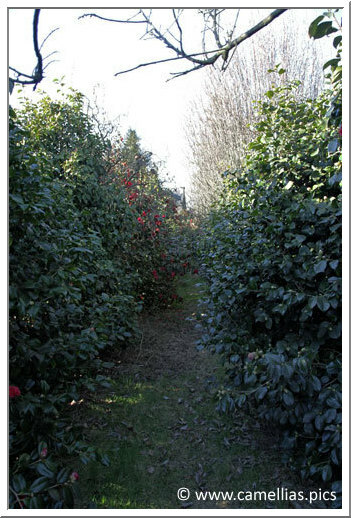 Let's start by walking through the aisles of the garden, bordered by large camellias. 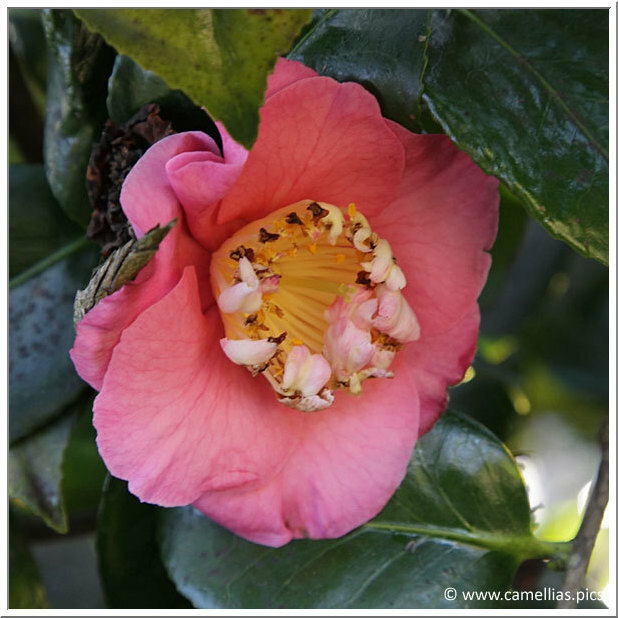 'Souvenir de Jérôme Carnot', a relatively rare camellia, details of the flower below. 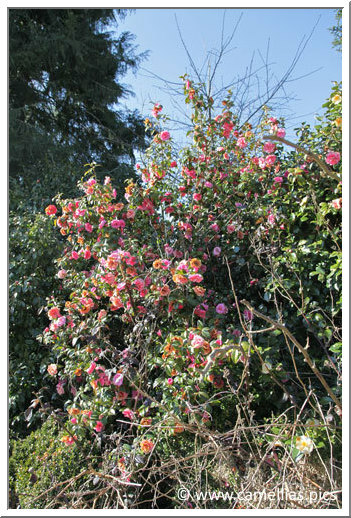 'Duchesse Decazes Pink' , the flower and the tree.